We have numourous flights to Malta & Gozo from London, Air Malta flights depart twice daily from London Heathrow all year round. Daily flights with both Air Malta & Easy Jet are also available from London Gatwick as well as weekly flights with BA and Thomson/TUI. Ryan Air flights depart from both London Stansted and London Luton several times a week. 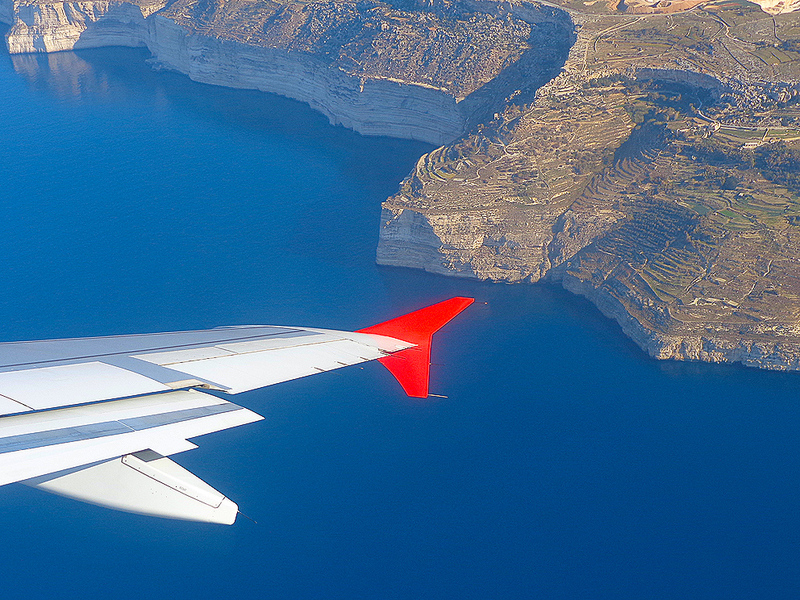 Holidays to Malta from London are just a short 3.5 hour flight away. Click here for more info on flight dates and flight times!